SuperCoolCoupons.com will save you money! 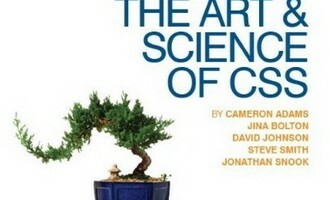 Over at Sitepoint they have a free book called “The Art & Science of CSS” go and get your copy. To get your free copy click here and you must either follow Sitepoint on Twitter or Give them your email address. This book is one of their best sellers costing $29.99. You will only be able to download this book for the next 14 days so hurry up and grab it. Don’t Forget today is the last day to get 50% off on a banner ad. You don’t want to miss this great opportunity. Only $20 to advertise. Get it today!